Rich, Immersive Home Theatre Sound - With a performance tuned driver array, wireless subwoofer and Dolby/DTS surround sound decoding, you get an immersive, room-filling home theatre experience. 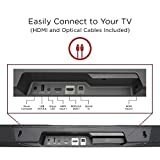 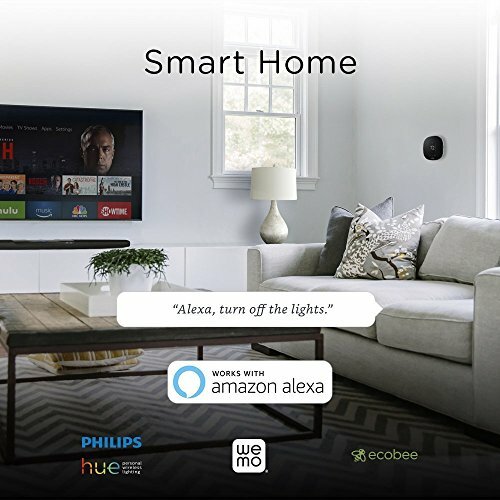 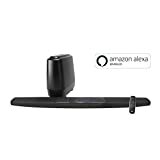 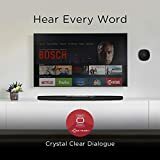 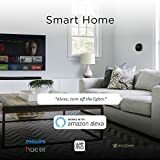 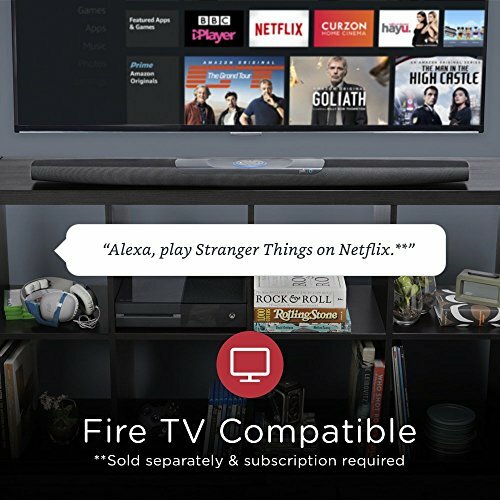 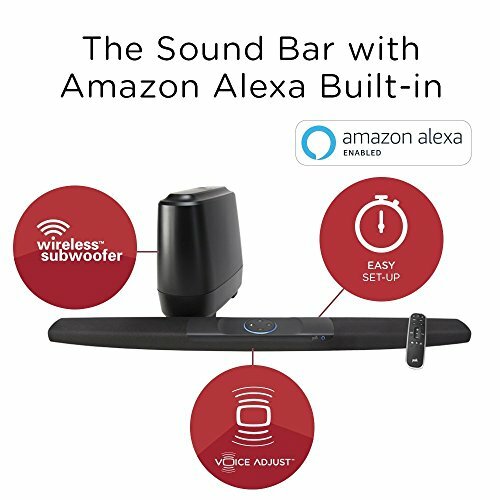 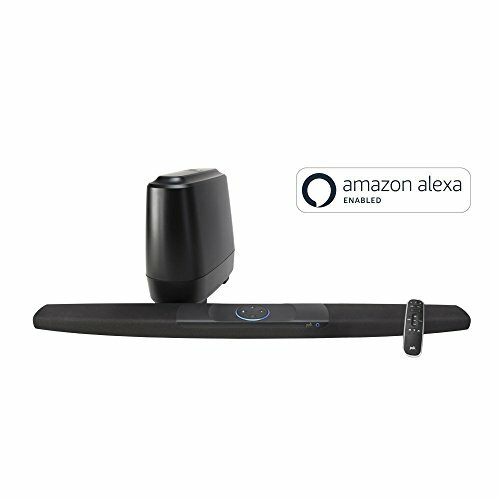 Control the Sound Bar with Your Voice - Use voice commands to control volume, select a source, set the bass and choose sound modes on the sound bar. 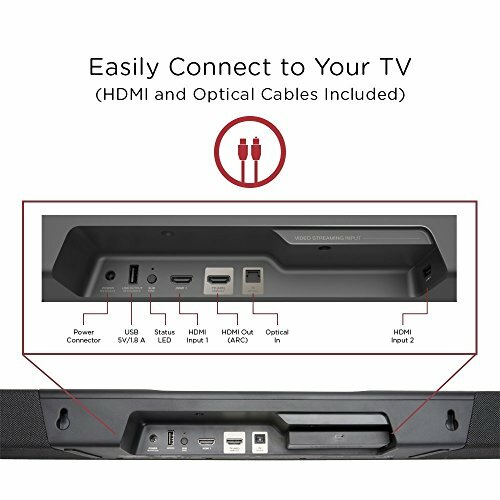 HD TV Compatible - Works with 4K and HD TVs - plus, built-in dual HMDI 2.0b inputs ensure 4K HDR content looks great.